The United States military is planning on sending more special operations forces into Iraq that will conduct raids to fight the Islamic State group and free hostages, Secretary of Defense Ash Carter said Tuesday at a House Armed Services Committee hearing in which he updated representatives on the military strategy in the Middle East. 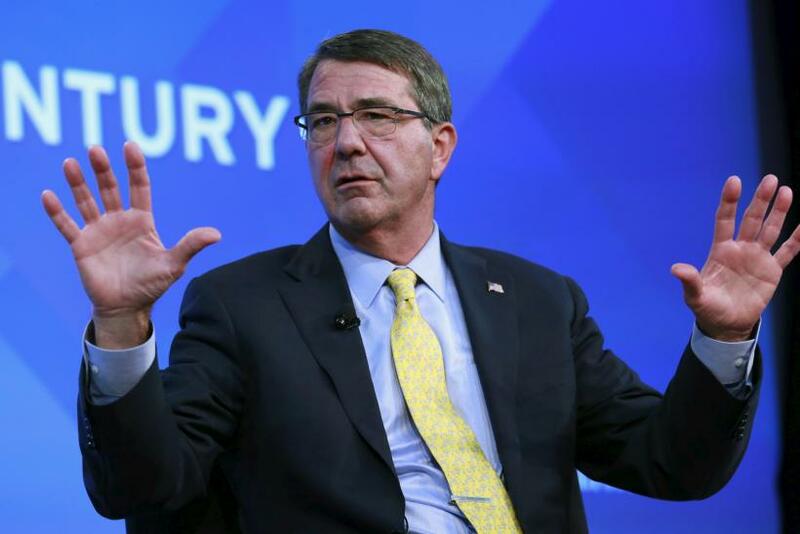 Carter said that American forces will begin working with rebel forces in Southern Syria. Those unilateral operations will focus on capturing Islamic State group leaders, conducting raids and bolstering Iraqi operations in the region. The new special operations forces “will help us garner valuable ground intelligence (and) further enhance our air campaign,” Carter said. Carter also noted that Kurdish Peshmerga forces, with the support of the United States and coalition airpower, had retaken the town of Sinjar. That strategic capture cuts off communication between Raqqa and Mosul he said, which are the largest Islamic State group-controlled cities. 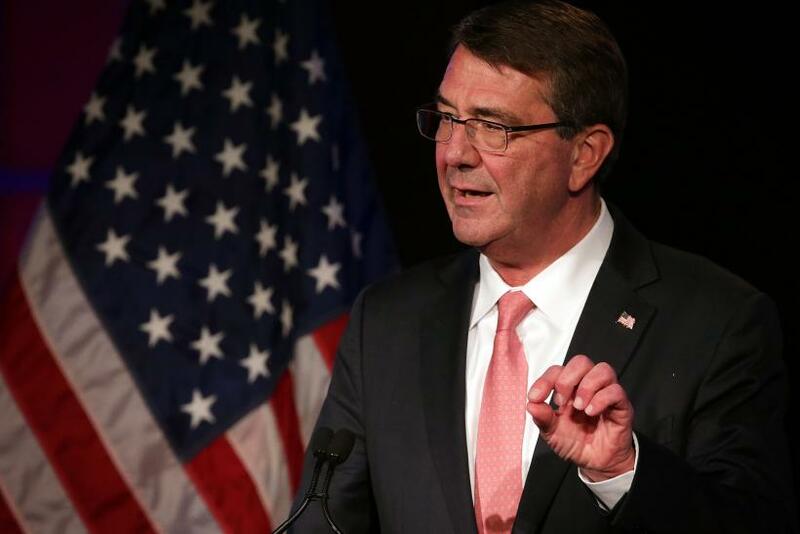 “Importantly, we now have an opportunity to divide ISIL’s presence in Iraq from that in Syria,” he said. Carter’s statements follow a recent reverse-course by the Obama administration to send American forces onto the ground in Syria, which the administration has avoided in the past. In late October, the Obama administration announced that it would be sending as many as 50 special ops to fight on the ground, conduct raids and provide training. Republicans, including some of those on the House committee panel Tuesday, have been calling on the Obama administration to increase American military presence in the fight against ISIS. Two Republican senators indicated Sunday they felt that there should be 10,000 boots on the ground in Iraq and that another 10,000 should be stationed in Syria, according to Reuters.